Choosing to have your baby and children photos taken is a wonderful once-in-a-lifetime experience. A baby milestone is the perfect time to document all the amazing changes. This can include first smiles, tummy time, sitting unassisted, standing or walking. This is the perfect time to bring their special stuffed animals, blankies, and toys for sitting and standing babies are encouraged to document their favorite things as a baby. 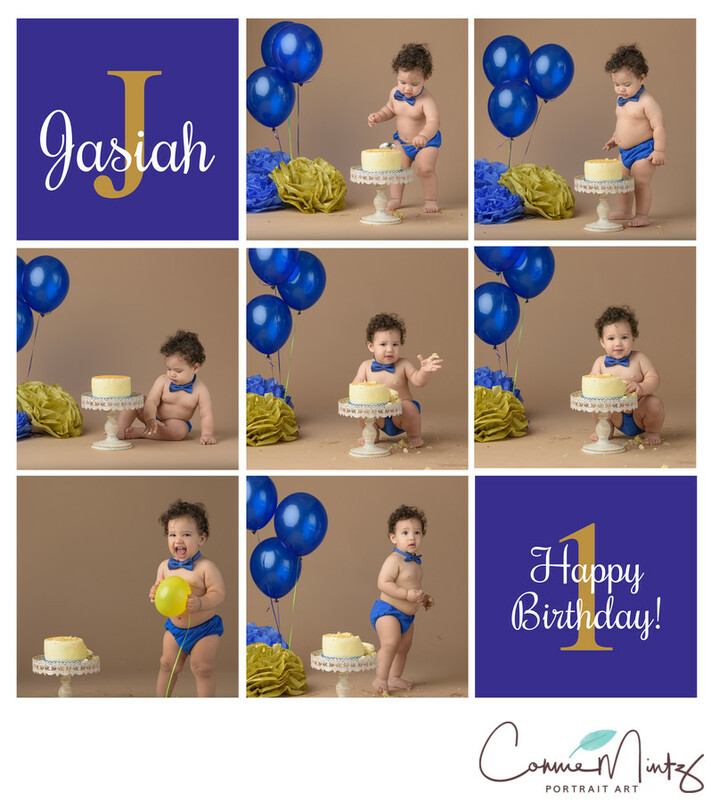 In addition, I carefully chooses high quality backdrops, creative props, luxurious blankets and age appropriate accessories to complete the perfect picture. All details are specifically selected for your style and are as unique as your family. 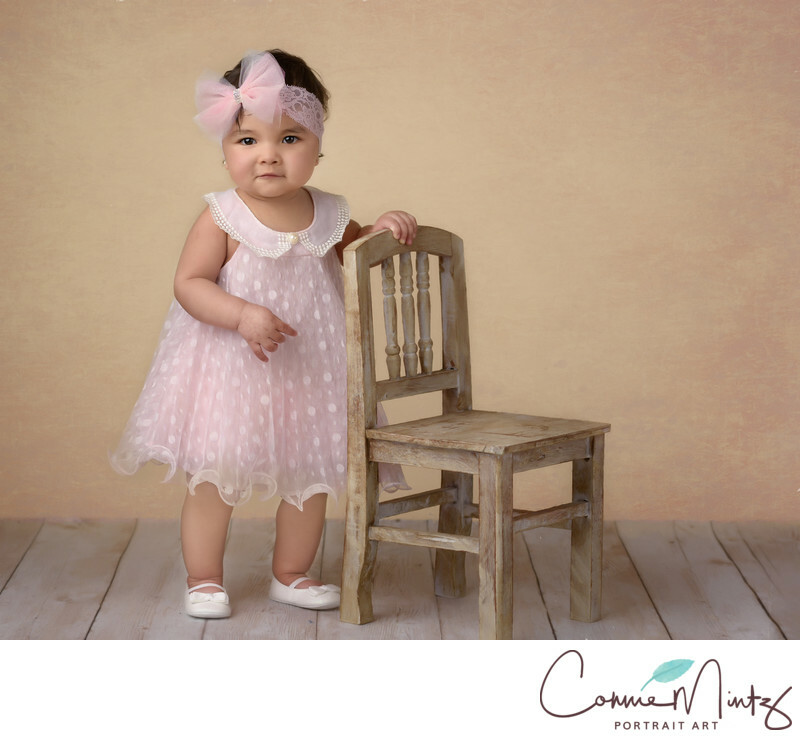 Connie Mintz Photography is conveniently located west of the I-5 freeway in Vancouver, WA, serving Portland, Oregon, Southwest Washington and surrounding areas.Your newborn studio session will be held in our comfortable downtown Vancouver studio. We have two days a week set aside for milestone sessions. Please contact us for availability. We suggest you allow at least three weeks ahead of the date you would like to secure. Please send us an inquiry form and we will get back to you. Please include your estimated date. Otherwise feel free to call us to discuss your session and get you scheduled. We try to have you view your images immediately following the milestone sessions but can schedule a view and order appoinment roughly one week after your session if we don't have time on the same day. “What about after my baby is 1?” Then what? I encourage you to stay connected. 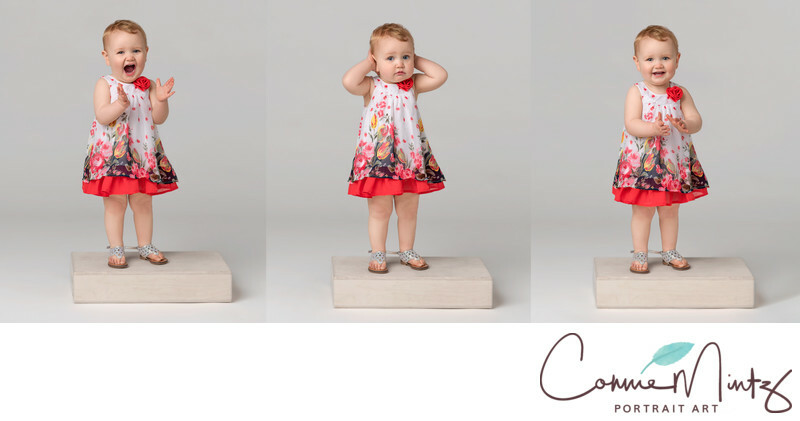 Imagine all the images from capturing your baby from the maternity, to 1 year, to after? I encourage every six months after they are one year old. Once they are three, time appears to slow down a bit and most of my clients intend to do once a year, some still remain on the six month time frame. I offer incentives at different times of the year to encourage more priceless moments for my clients, so take advantage of all those opportunities as I have NEVER heard a parent complain that they have too many pictures of their children!